- The group was first created to perform in the Eurovision Song Contest in 1981 with the well known song 'Making Your Mind Up' followed by many more popular songs during their time. The band, now reformed with Bobby G as the only remaining founder vocalist. - Original 60s, 70s & 80s artistes available with live backing band and new member, Dec's daughter Victoria. They are available for their Cabaret shows - sometimes an hour sometimes two hours, a full Theatre Concert show, Private bookings, Corporate events, Holiday resorts and so many venues. Make your night a special night. Dream up your onw tailored presentation - with all The Bachelors' Hits and songs stretching from early 60s to this year's hits - 'fun' etched right through the show. - Best known from 'The Comedians' in the 70's. 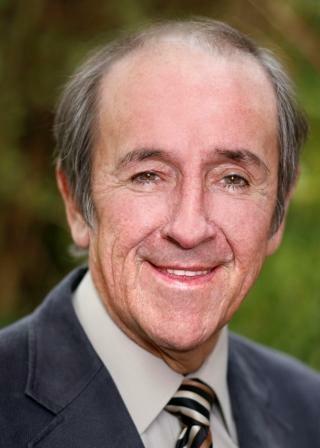 Duggie has gone on to be a proven actor in many roles over the year. Is also available as an after dinner / guest speaker, meet'n'greet, personal appearances and panto. - Probably best well known for their song 'Billy Don't Be A Hero', is the original Top Pop & Rock band of the 1970's. Newly reformed, this celebrity band. 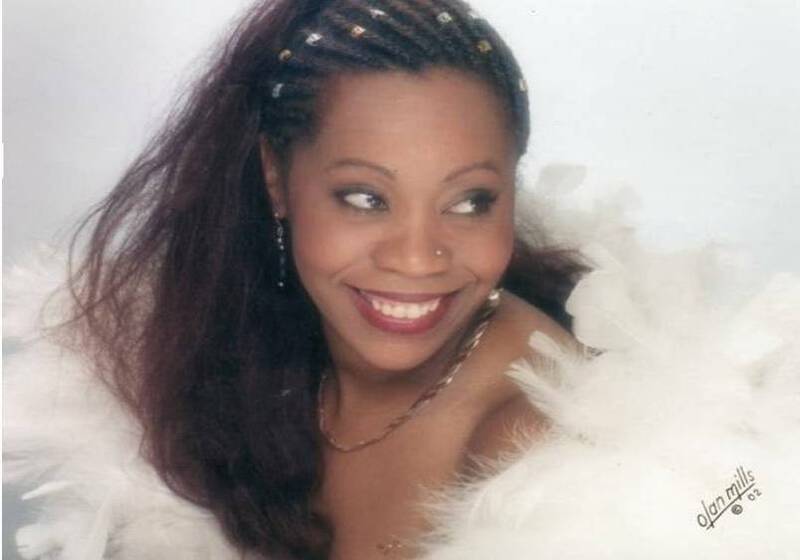 - Sheila was a member of the original Boney M but is now performing as a Solo Artist as well as performing with the Sounds of Boney M. Her current project is promoting her newest album 'Look Beyond' and anyone who knows her, knows just how passionate she can be about her music! 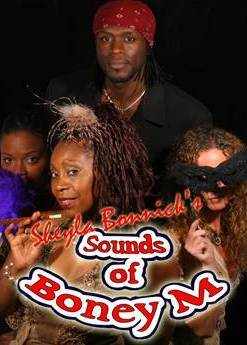 - The 'Sounds of Boney M' brought to you by original member Sheyla Bonnick, is a dynamic four piece playback show or eight piece live band show that will always attract large audiences wherever they go ! 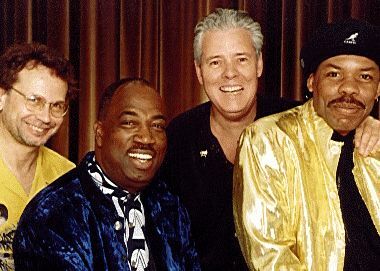 - The Delmonts are the original 5pce Rock'n'Roll Band from the 1950's. With full Teddy Boy costumes you'll get a great night to remember! Music IS LIVE with these guys! Fully self-contained. Available for Corporate events, Private functions, Clubs and Festivals. - Tim has been commissioned to do another 75 Bargain Hunt programmes during 2007, so he has massive pulling potential at the moment. A favourite with students and adults!! Available for personal appearances now! We3 - The only 3pce Pop & Rock Acapella group in the UK!